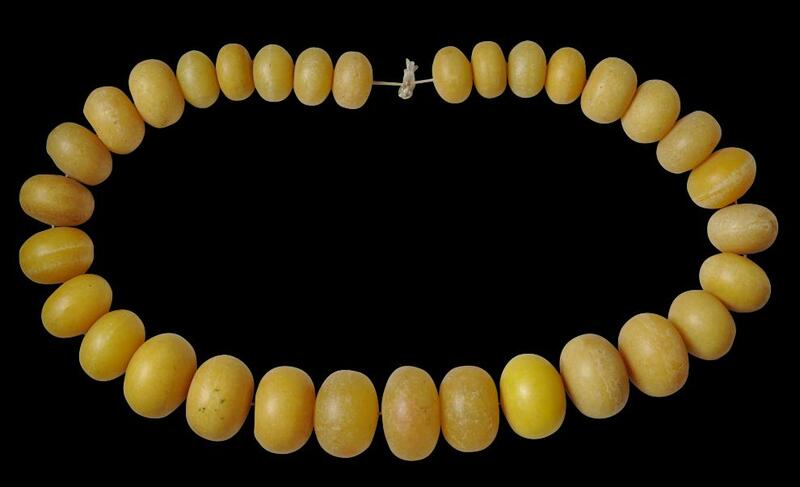 This spectacular string of 32 flattened spherical beads of graduated sizes was made for the local market in the Draa Valley in Morocco’s south. The beads are made from an early lathed plastic prototype and were meant to emulate bakelite. The beads are threaded onto a twisted cotton cord. 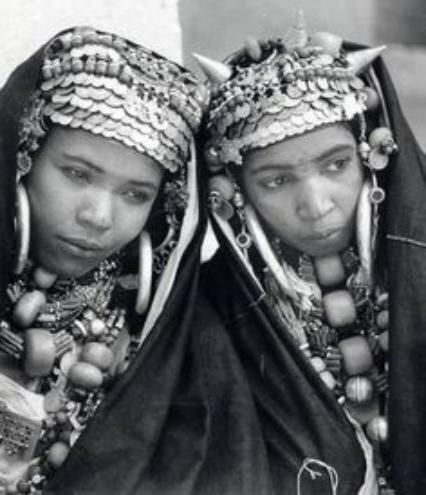 Women in the Draa Valley where these were worn would buy them often a bead at a time, whenever the family’s finances permitted. 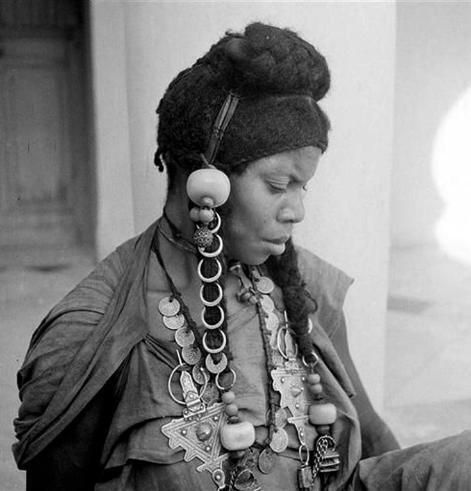 They would be worn on necklaces with other beads until a full set of beads for one necklace had been acquired. The threading, re-threading and rearranging of beads was a common occurrence. The beads here are wearable and stable.